Great 2 bedroom, 2 bathroom home! 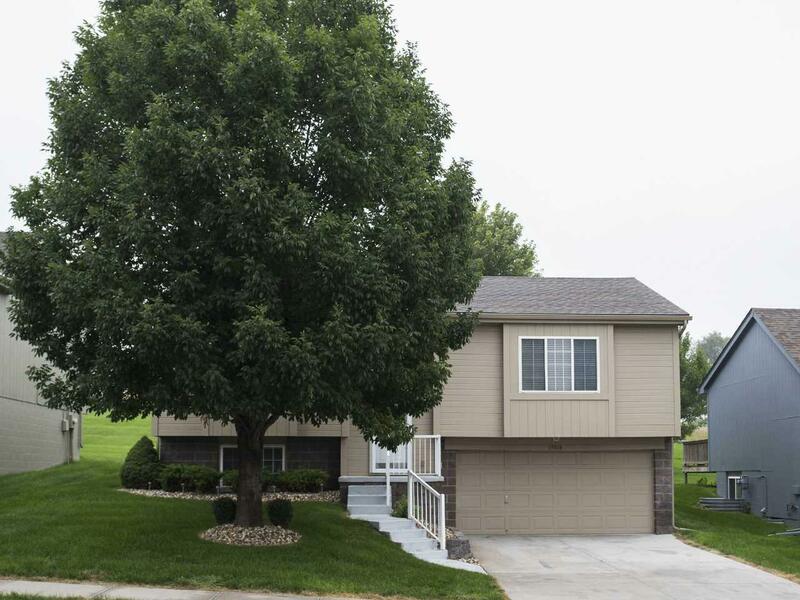 This home features fresh paint, all new flooring, spacious kitchen and living room, bedrooms with attached bathrooms and a finished basement. The exterior features a great deck for entertaining and no direct backyard neighbors. Lawn, snow removal. and trash paid by owner. Washer and dryer included. Sorry no pets. Schedule a showing today!